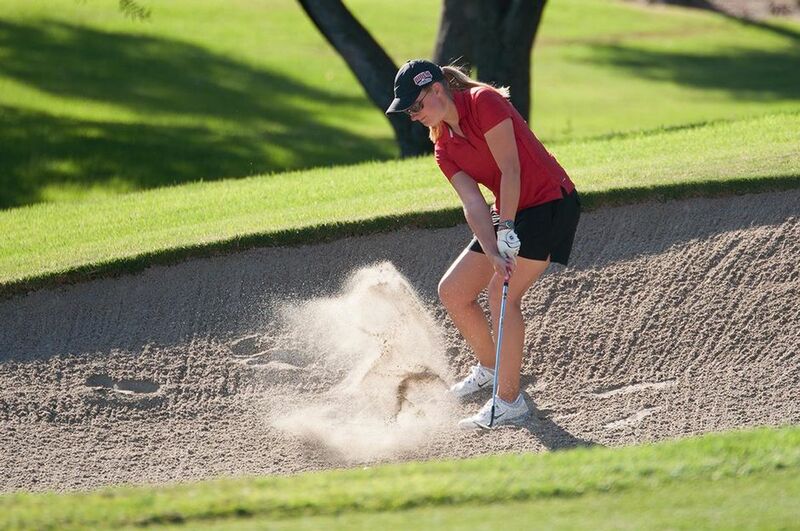 Hinckley Golf Club has an active and energetic ladies section that is ready to welcome you! All membership options that are available to male players are also available to female players. Typically, ladies play their competitions on Tuesdays and Sundays. 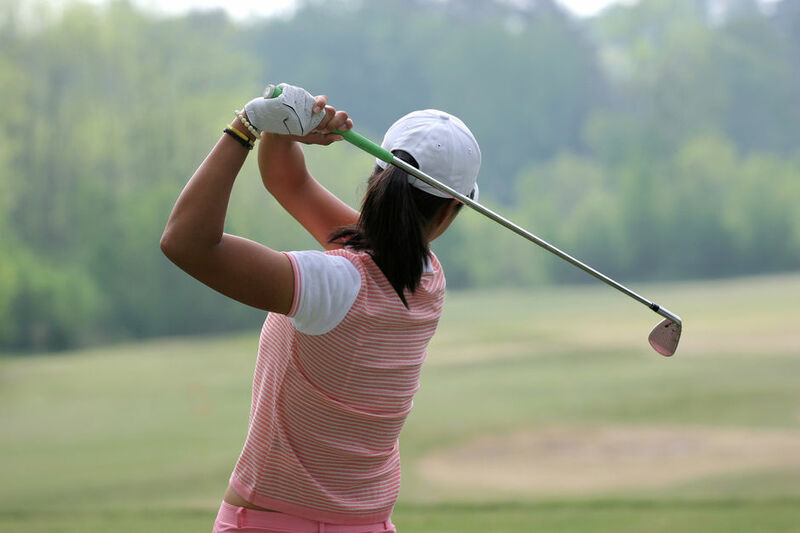 For the competitive golfer, our Scratch and Handicap league teams are always on the lookout for members to represent the Club, so if you're interested -- make it known! You won't meet a more friendly and welcoming bunch than our thriving mixed section, which organises competitions and fixtures with other Clubs, usually played on Sundays. More than happy to offer support and friendship to any newbie, the mixed section have been known to take many a Lady New to Golf under their wing. So why not come and try Hinckley's loveliest parkland course, and see for yourself if this is the Golf Club for you.